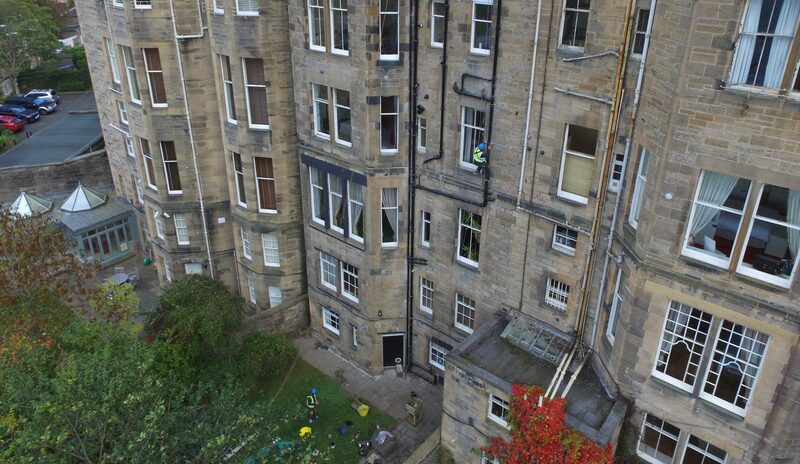 MGF Roofing carried Rope Access building inspection and repairs on a listed building in Edinburgh City centre. 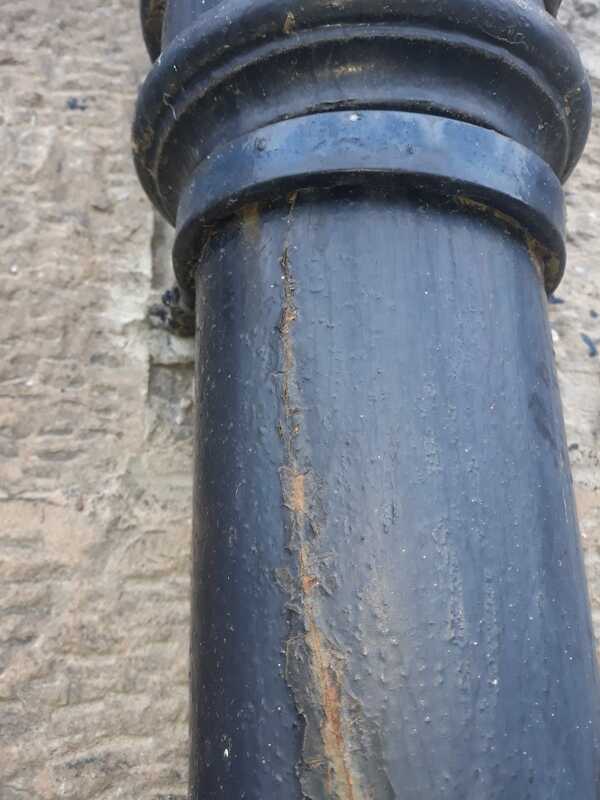 Carrying out a full building inspection and issuing a full photographic of defects identified. 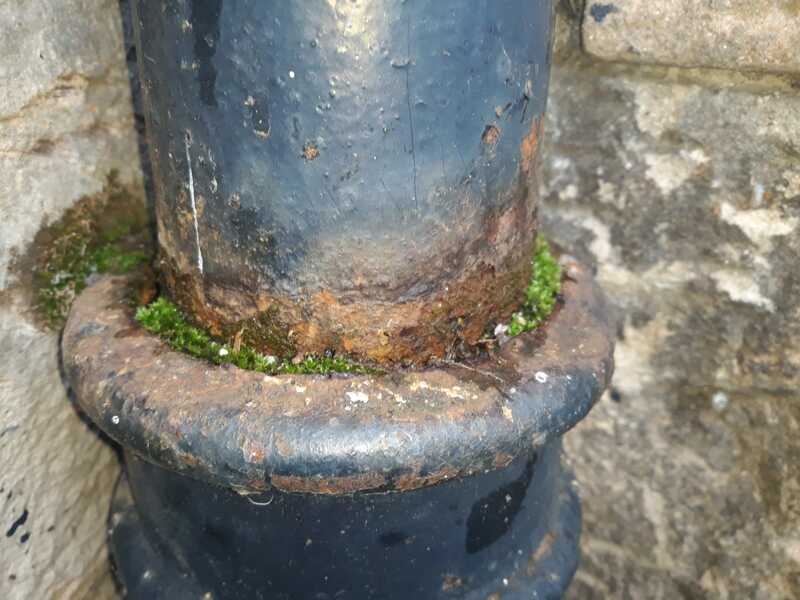 The building inspection included the condition of the masonry and mortar, guttering, windows, roof area including lead work and watergates. We also carried out a dropped objects survey identifying any objects that are unsafe with the potential to fall and cause harm. any loose or decayed masonry, loose or slipped slates we all made safe. A list of proposed remedial works was presented along with associated costs to the client ahead of a proceeding with the main work scope. 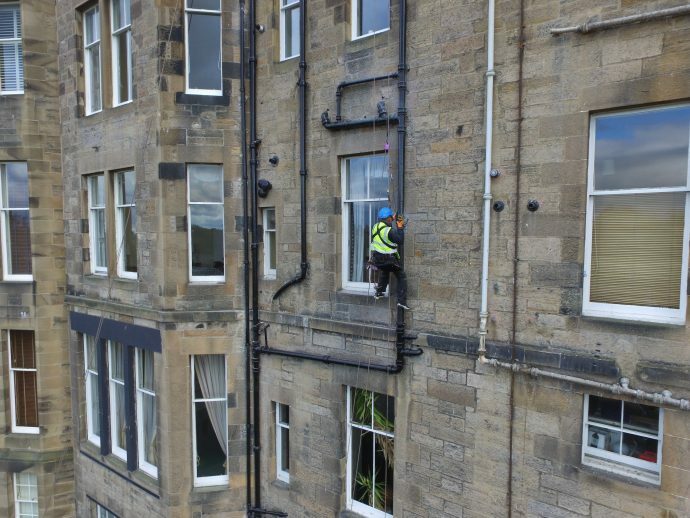 Using rope access to carry out the building inspection we provided a very detailed and accurate estimate for the works. 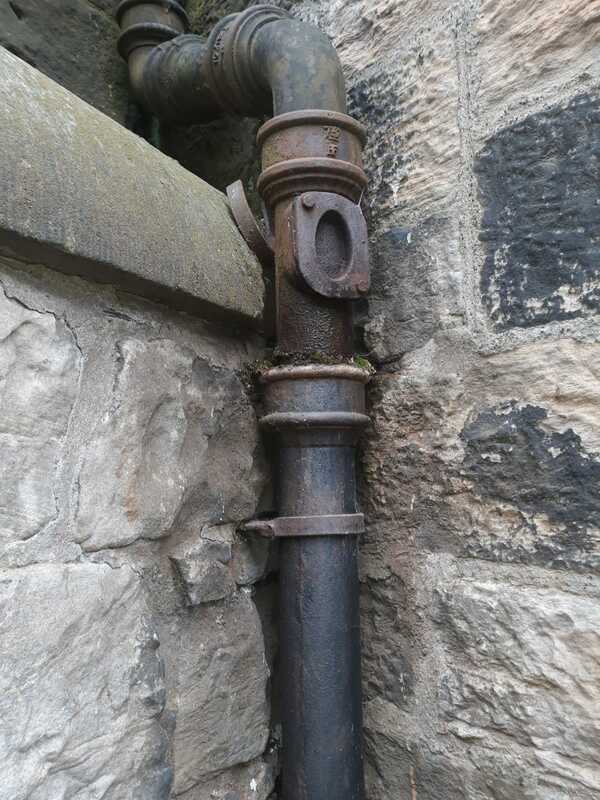 The rope access building inspection highlighted the need to repair of the two downpipe stacks and replacement of sections of soil pipes on the rear elevation. 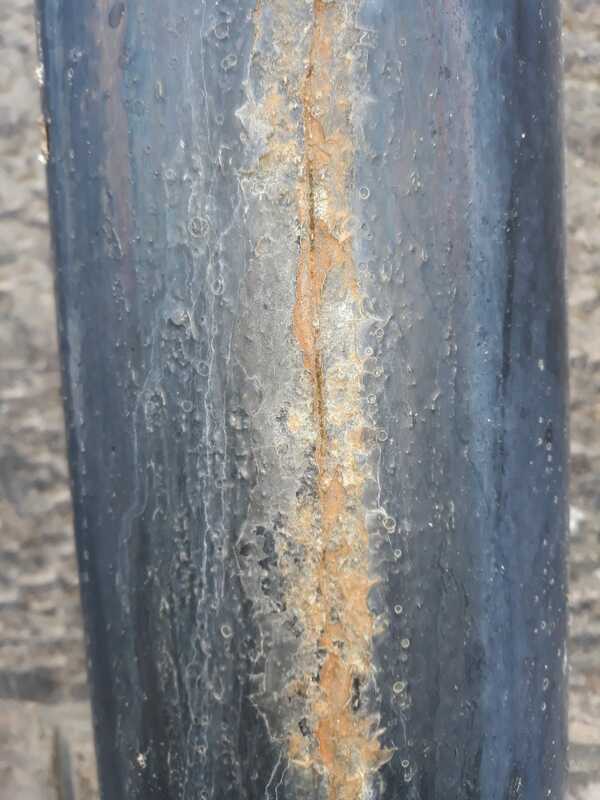 Several joints had failed with retaining spikes loose on some sections. 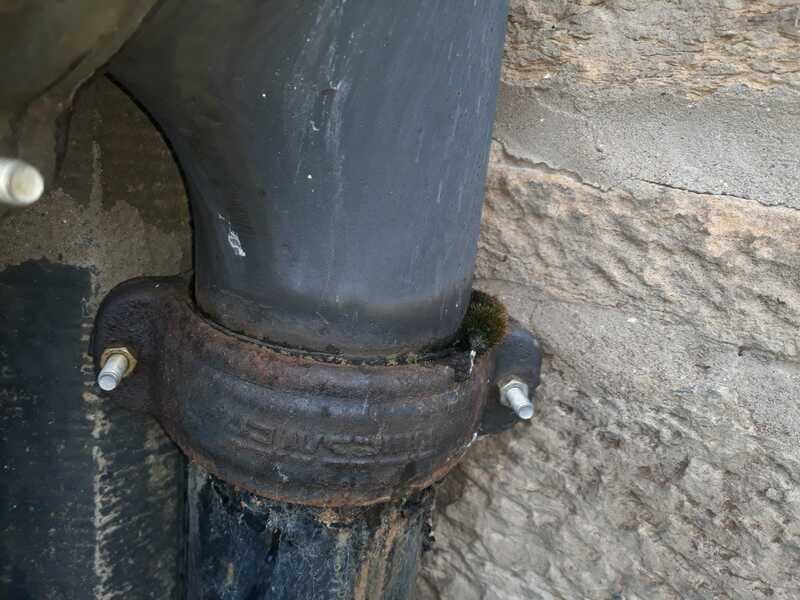 A total of 47 downpipes were replaced and over 130 spikes were replaced. This extent of getter replacement is commonly associated with the erection of scaffolding and a costly invoice at the end of the job. This is relatively straight forward works and was completed by our technicians in a few days, allowing a huge cost saving over traditional access methods. In addition to the gutter repairs, building maintenance was also carried out. This included the painting of the all guttering on the front and rear elevations, lime pointing, roof repairs and the installation of bird spikes. This is often maintenance that is put off due to the cost associated with access. 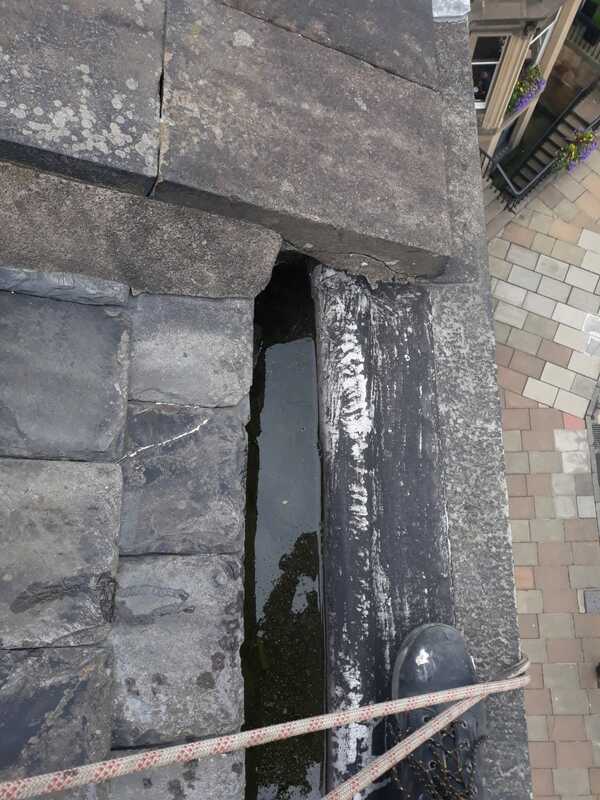 This work was carried efficiently and safely by our rope access technicians who are trained roofers and stonemasons guaranteeing that the work was carried out by the correct trade to the required standard. In addition to the rope access work, traditional roofing work was undertaken. Chimneys were pointed with some chimney pots requiring replacement. 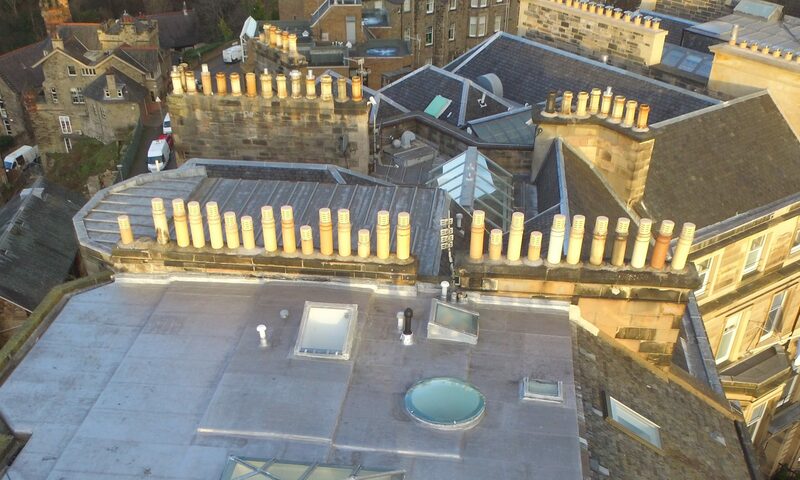 All the chimney pots capped with gas safe cowls.